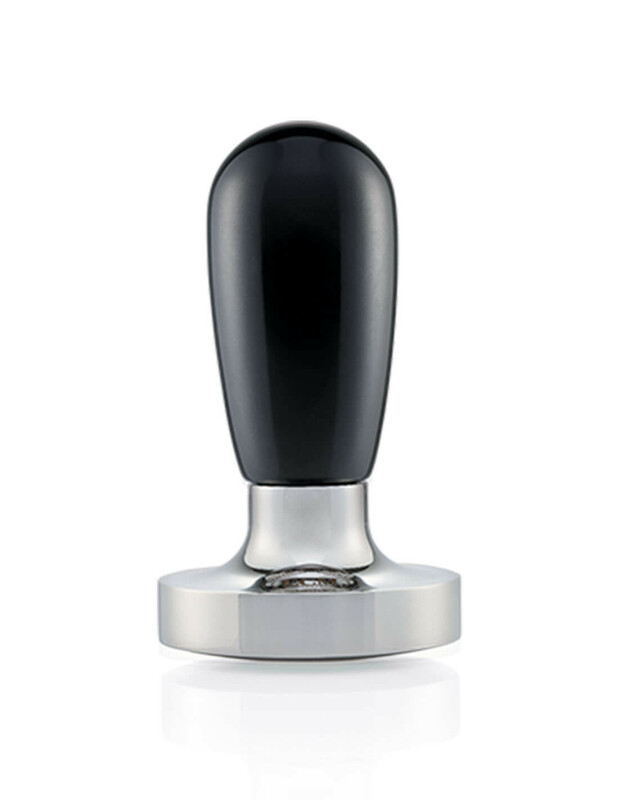 The ECM Convex Base Tamper is a precision factory-calibrated force-feedback tamper you can count on to take an important variable out of making the perfect espresso. No wonder billions of shots of espresso have been made with ECM tampers! Why not you too! This convex tamper pushes the coffee grounds up against the side of the basket, which helps prevent channeling. Feels good and hefty in your hand. Complements your ECM espresso machine very well.